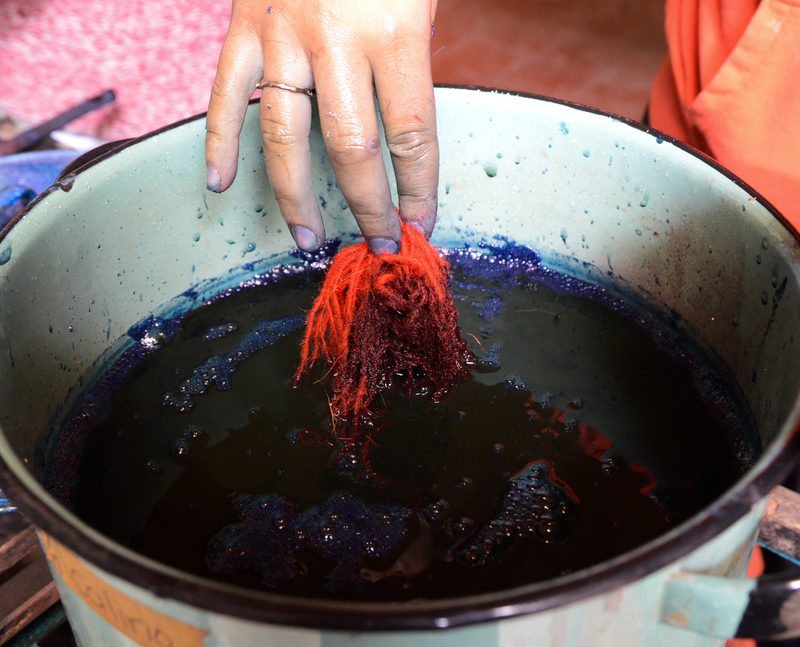 Roll up your sleeves to learn the secrets of natural dyes. 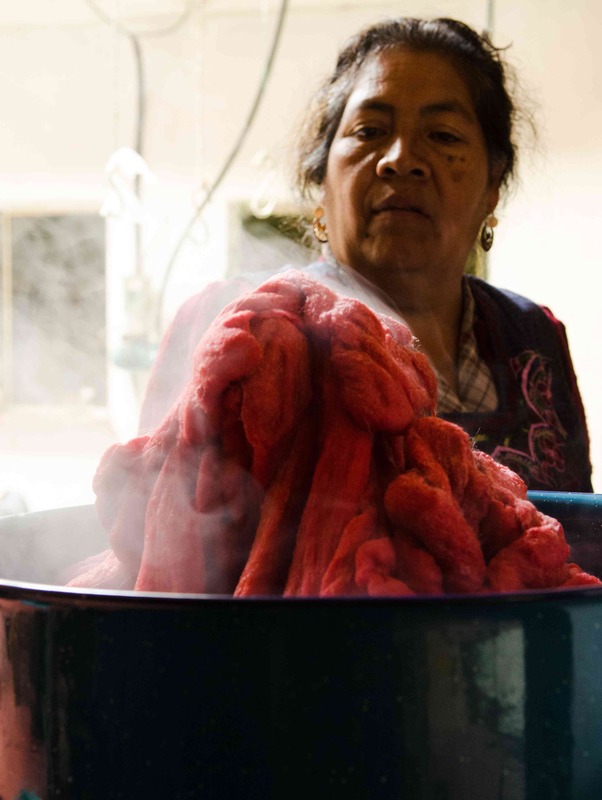 Oaxaca is famous for cochineal and indigo natural dyes, plus many others. 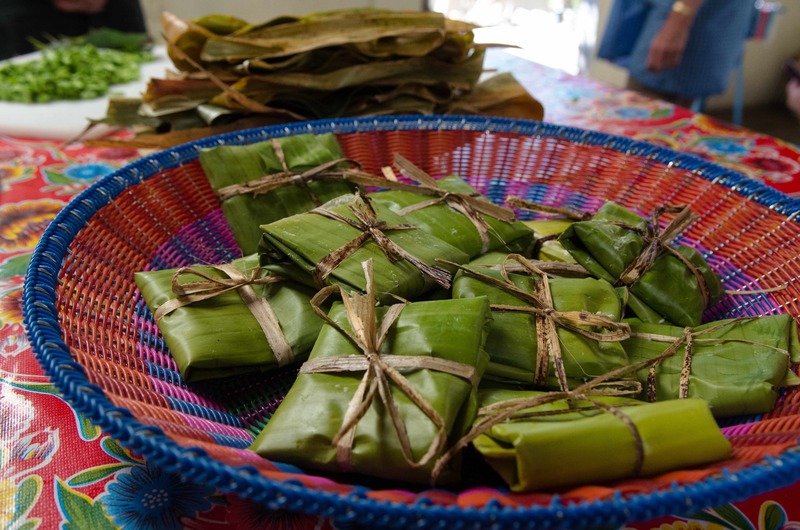 Indigenous Mexican weavers also work with pecan shells and leaves, and yellow fustic — a colorfast wood extract dye, which you will learn to prepare in this workshop. 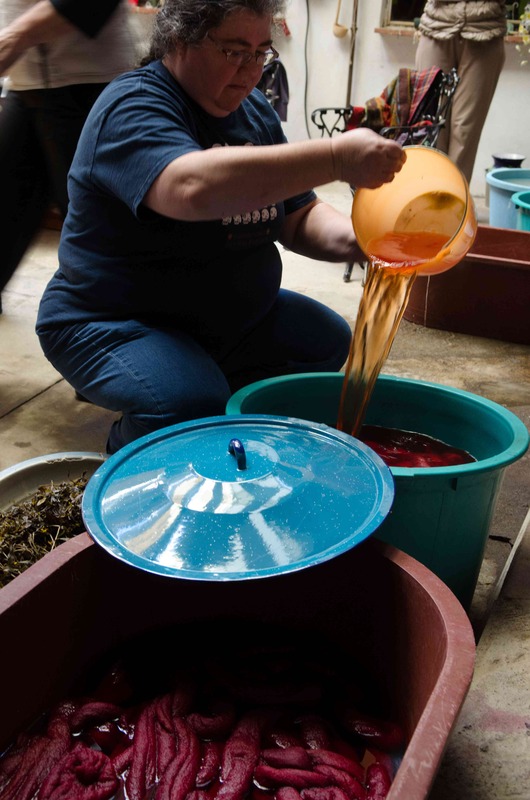 They also collect moss and wild marigold, pomegranates, tree bark, wild cotton and murex snails to dye textiles, which you will better understand. 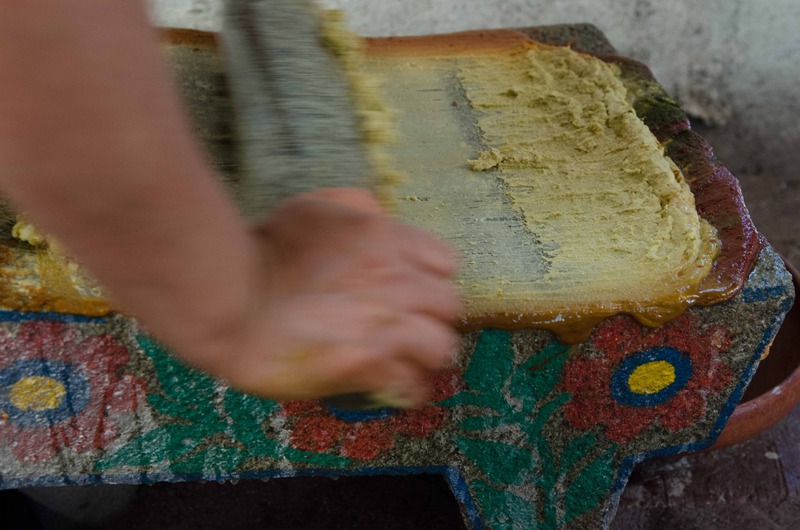 Eric is one of the most knowledgeable textile resources in Mexico. 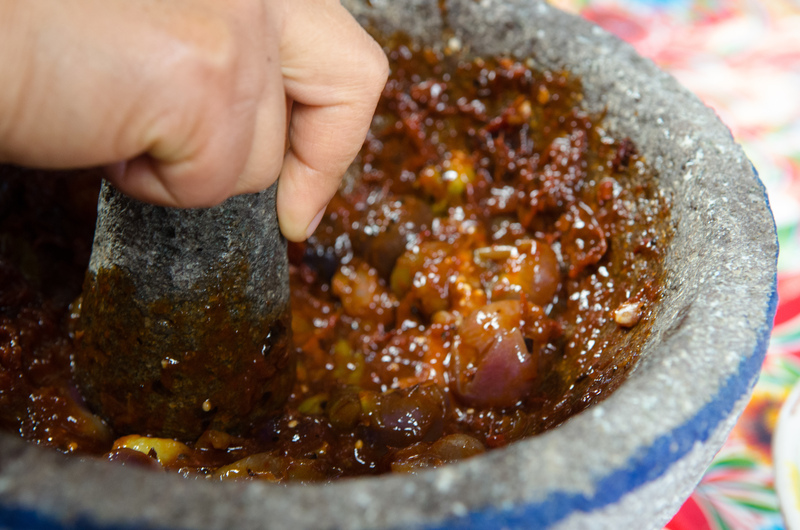 In his professional life, Eric is immersed in Oaxaca’s textile traditions and is affiliated with one of Mexico’s finest cultural arts museums. 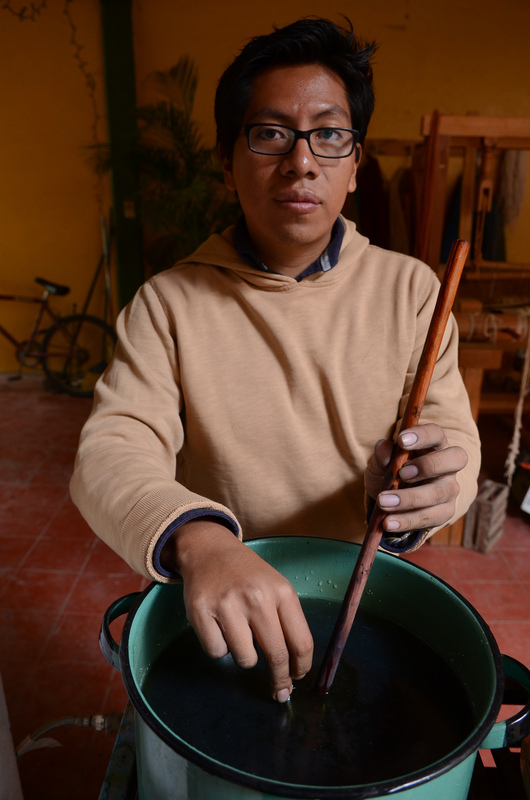 A graduate of Oaxaca’s Anahuac University, Eric speaks fluent English, is a talented weaver and dyer, experienced instructor, and makes presentations throughout Mexico and worldwide. 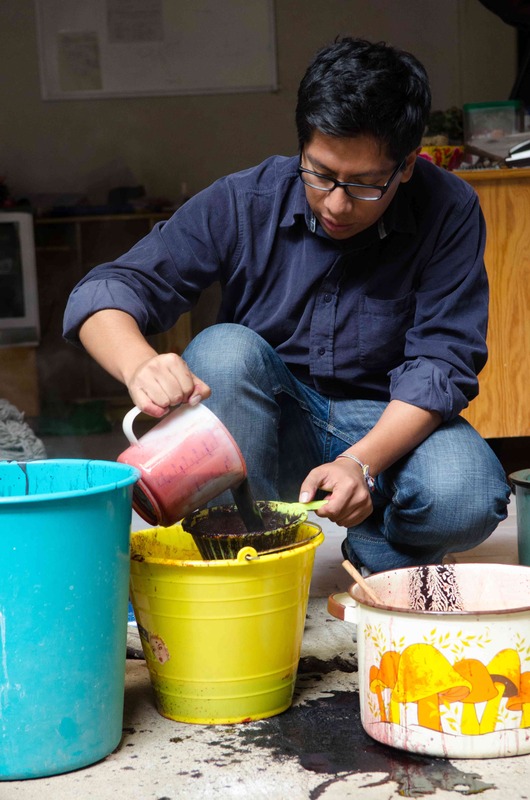 He has developed over 100 shades of cochineal and uses innovative techniques for dyeing with indigo. Eric has traveled to the United States regularly since 2006 to present Oaxaca’s textile traditions to museums, galleries, and universities, including UNC Chapel Hill, North Carolina State University, University of Notre Dame Snite Museum of Art, University of California at Santa Cruz, National Museum of Mexican Art in Chicago, San Jose, California Quilt and Textile Museum, American Tapestry Alliance, and The Commonwealth Club of San Francisco. 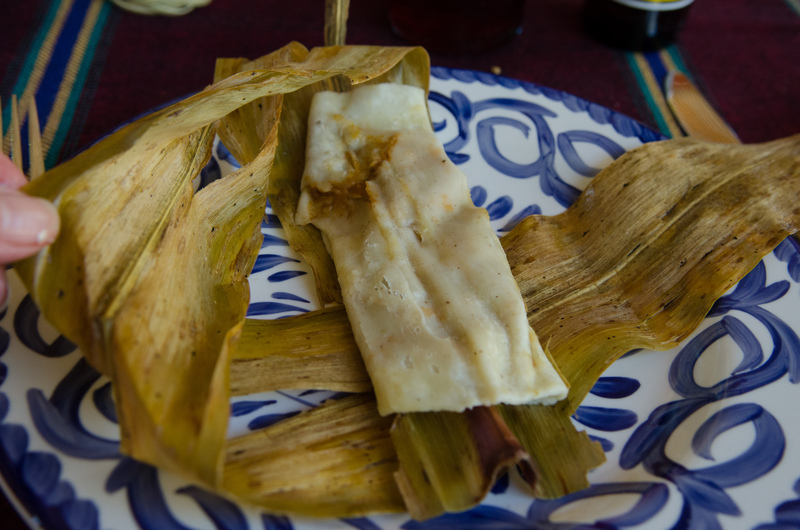 The workshop will be held in the weaving village of Teotitlan del Valle, Oaxaca, Mexico. 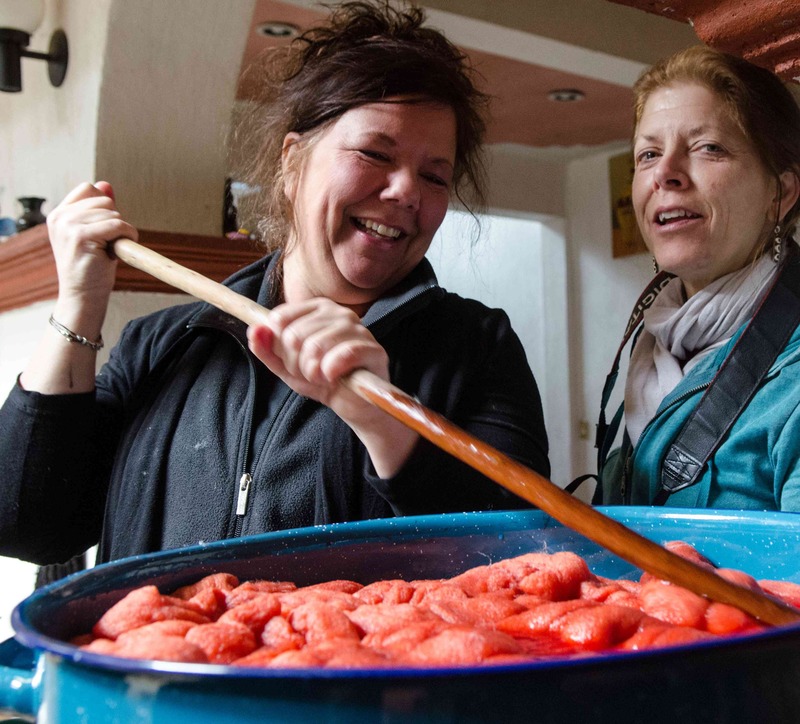 It includes 3 nights lodging, 3 breakfasts, 3 dinners, all instruction, materials, samples, workbook and an indigo dyed scarf that you will make yourself. 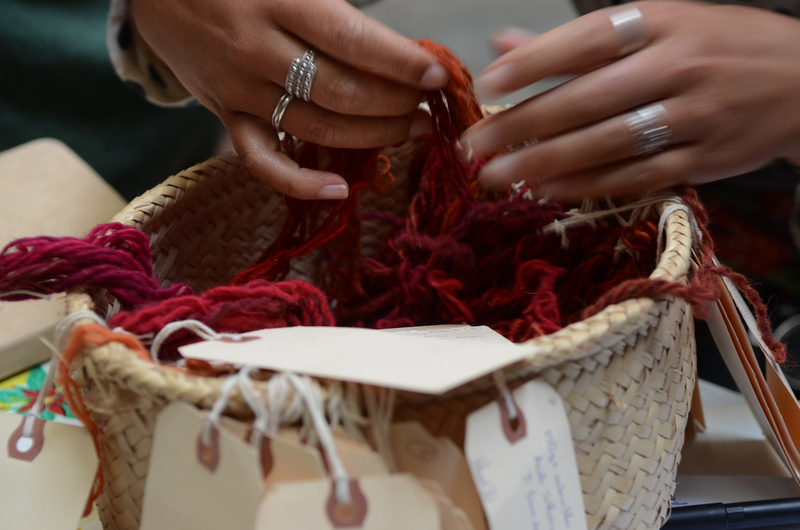 Add-on 4-day tapestry weaving workshop from $895 (includes 4 nights, all breakfasts, dinners, weaving handbook). Click link for schedules. Reserve your space with a 50% deposit. The balance is due on December 1, 2013. 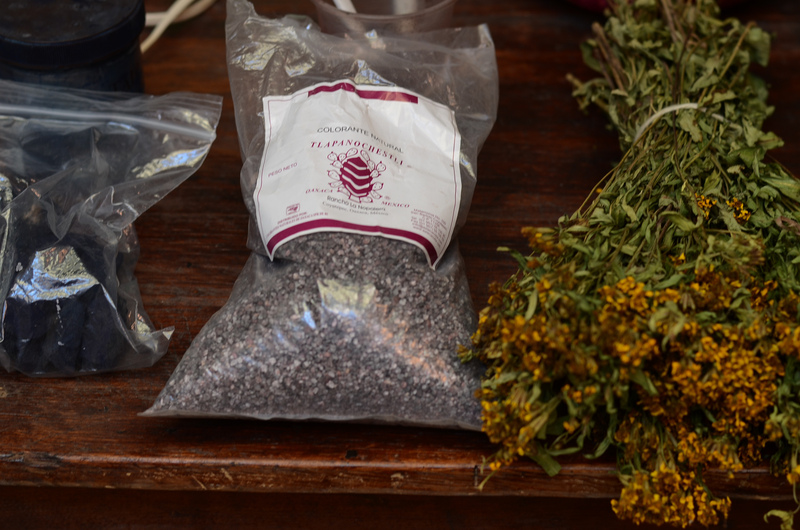 The workshop includes: three days of hands-on instruction, 9:30 a.m. to 2:30 p.m. daily for a total of 15 hours, 2 nights lodging, 2 breakfasts, 2 dinners, all materials and supplies, a natural dye handbook with recipes, and labeled sample cards to take with you. Please understand that we make arrangements months in advance of the program. Our hosts often require deposits or payments in full to guarantee reservations. If cancellation is necessary, please notify us in writing by email. No refunds are possible after 45 days before the workshop start date; however, we will make every possible effort to fill your reserved space or you may send a substitute. If you cancel on or before 45 days before the workshop start date, we will refund 50% of your deposit. We strongly recommend that you take out trip cancellation, baggage, emergency evacuation and medical insurance before you begin your trip, since unforeseen circumstances are possible. Ready to Register? Tell Norma at normahawthorne@mac.com Have Questions? Ask Norma at normahawthorne@mac.com and we will send you a PayPal invoice. 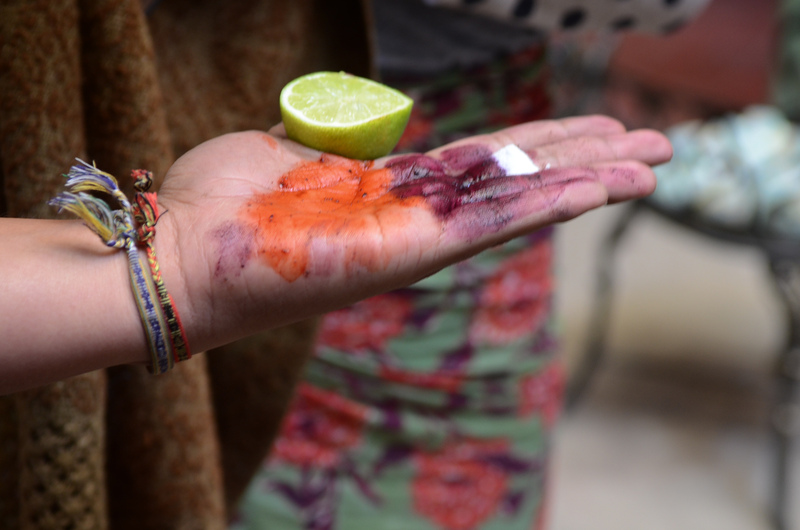 This entry was posted in Oaxaca rug weaving and natural dyes, Textiles, Tapestries & Weaving, Workshops and Retreats and tagged course, fiber arts, Mexico, natural dyes, Oaxaca, textiles, weaving, workshop. Bookmark the permalink. 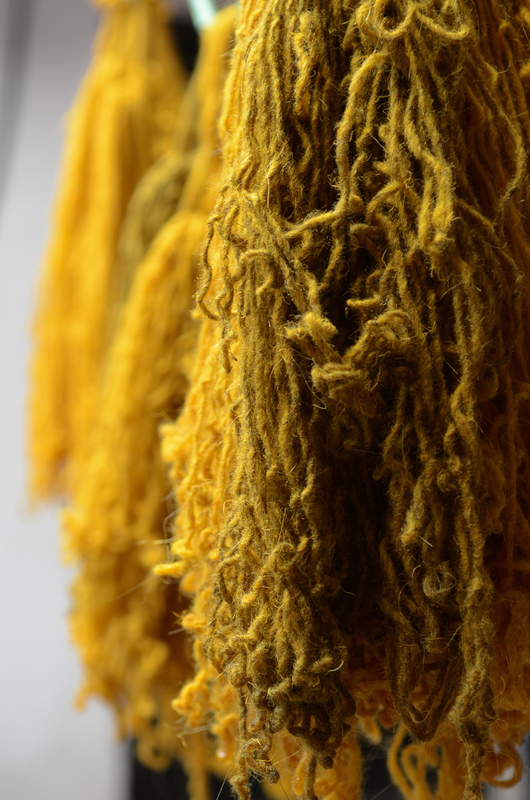 I am really interested in the workshop, but I want to know more about the natural dye workshop and if it is offered during other months of the year. Are you going to offer this program next year? please put me on your mailing list. 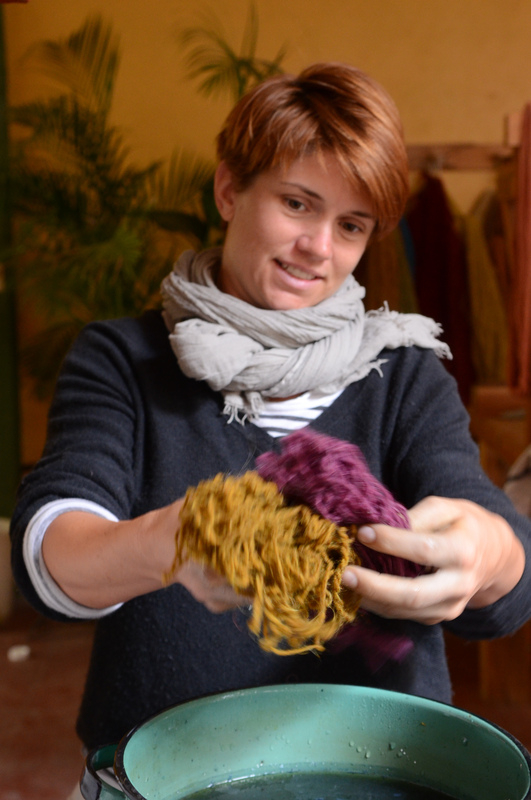 i am particularly interested in the 3 day natural dye workshop but am not able to attend in january.